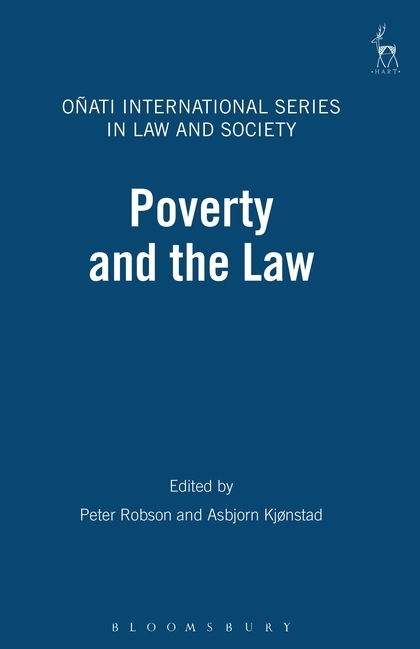 This collection of essays focuses attention on the global impact of legal policies on levels of poverty. 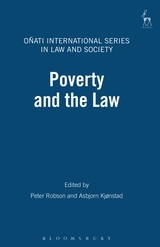 They illustrate the distinct dimensions of poverty in a range of different political and cultural settings and also show how poverty is exacerbated by quite discrete local cultural factors in some instances. There is,nonetheless a universal element which runs through all the contributions. The fate of those who are disadvantaged in society depends crucially on their access to goods through the world of work. Thus gender, ethnic background or disability can result in individuals having a much higher chance of experiencing poverty than those outwith these groups and the success of these groups in achieving a measure of prosperity is bound up with a multiplicity of geographical and political factors. 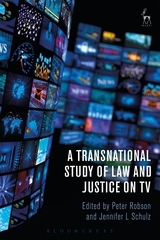 This book is part of the Oñati International Series in Law and Society. 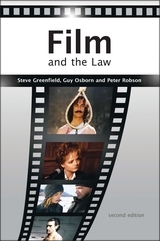 Peter Robson is Professor of Law at Strathclyde University, Scotland. 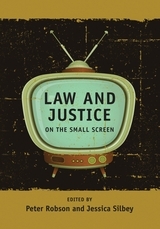 Asbjorn Kjonstad is Professor of Law at the University of Oslo.